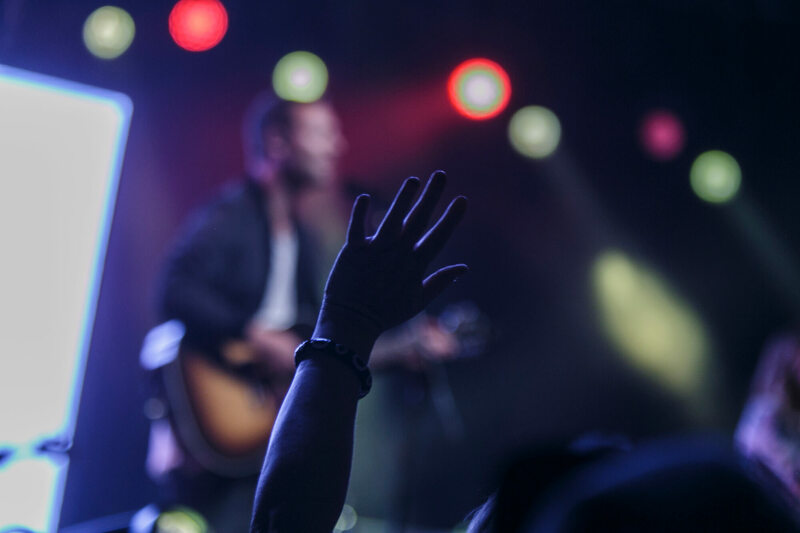 Simply Worship focuses on providing worship leaders and worship teams with a once a year conference, a monthly membership, and new worship resources. Join us August 11th for our third Simply Worship Conference. 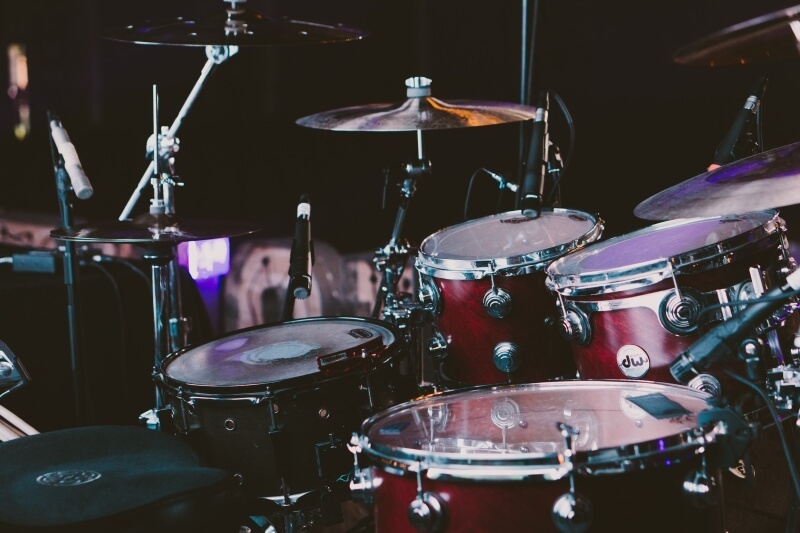 Access our online store to purchase chords, lead sheets, and multitracks from today’s best Contemporary Christian & Gospel Music. 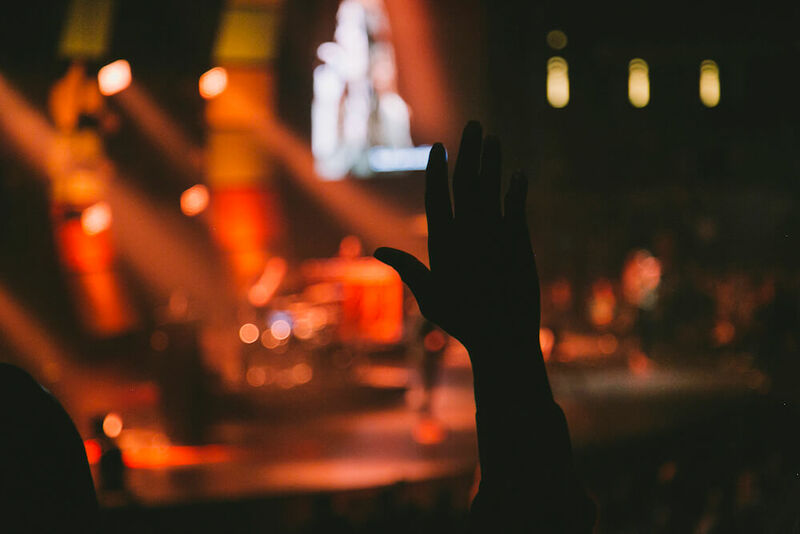 Become a Simply Worship Member to receive exclusive content each month. With each membership, you receive 2 new songs each month, and there are no long-term contracts so you can cancel at any time.